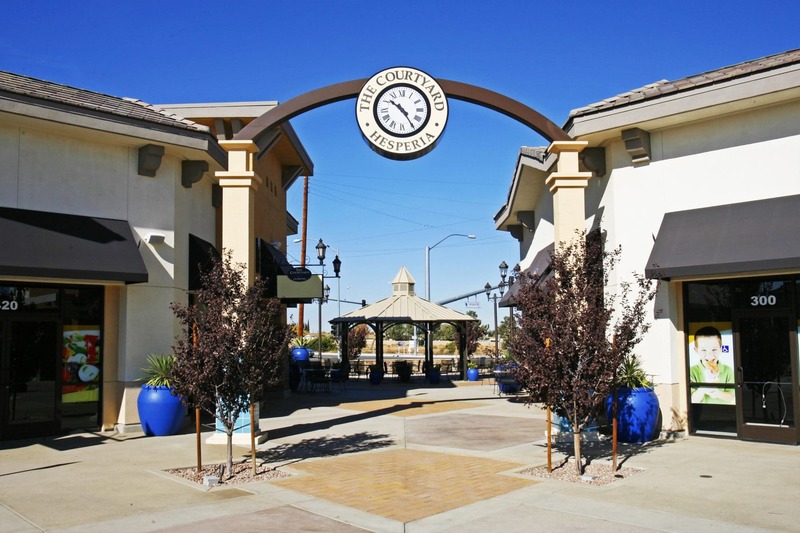 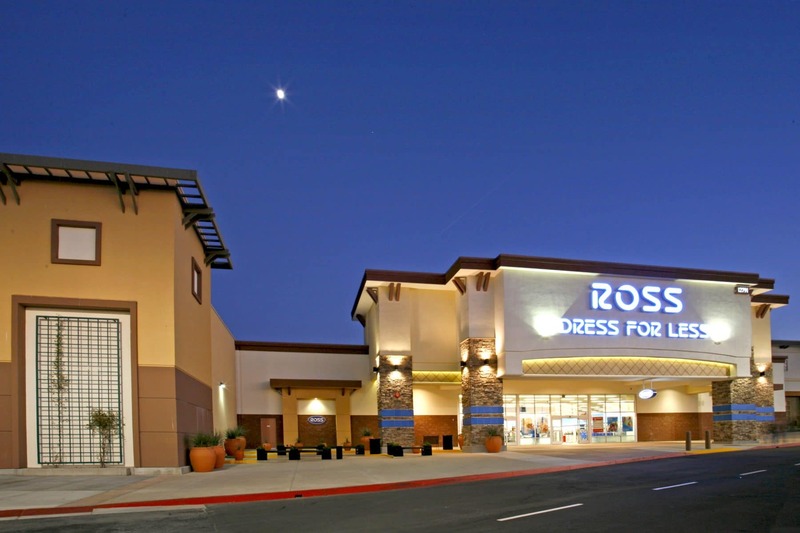 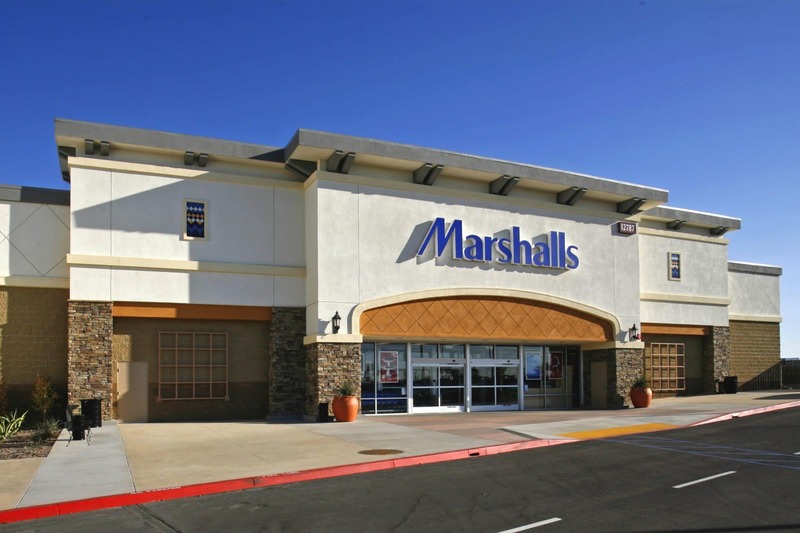 High Desert Gateway | Our Projects | Eleven Western Builders, Inc.
Eleven Western Builders, Inc. was in charge of the construction of the Ross and Marshalls at the High Desert Gateway shopping center in Hesperia, CA. 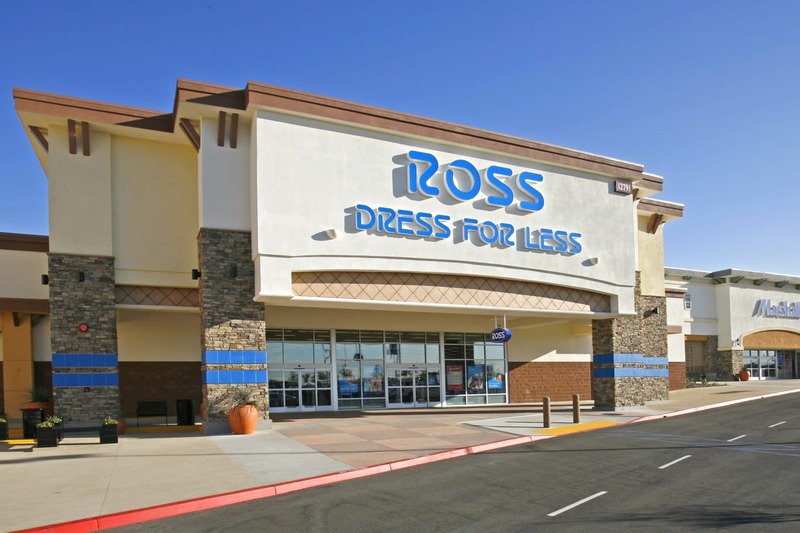 The Ross and the Marshalls 25,000 sq ft and 26,000 sq ft respectively. 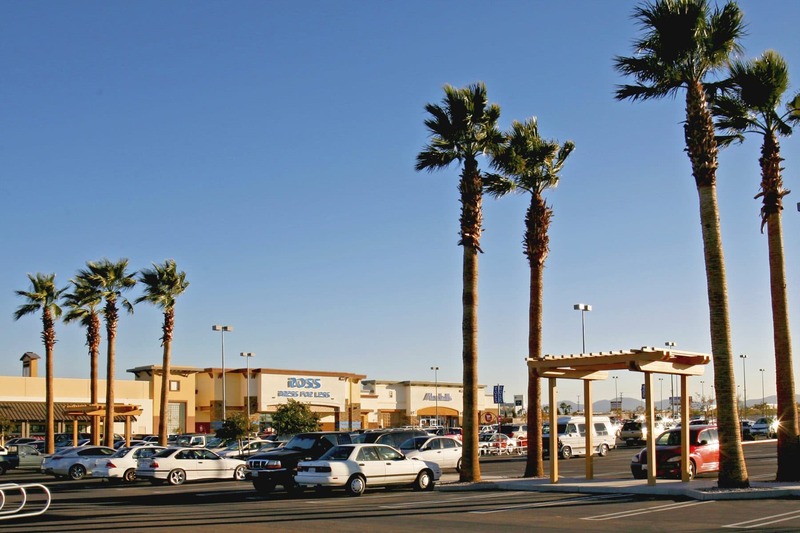 This project, which was completed in 2010, would not have been possible if it wasn’t for the great team we have at Eleven Western Builders.